Popbars are available in Soho NYC at Thompson Alchemists. Popbars are made from real fruit so they’re all natural. 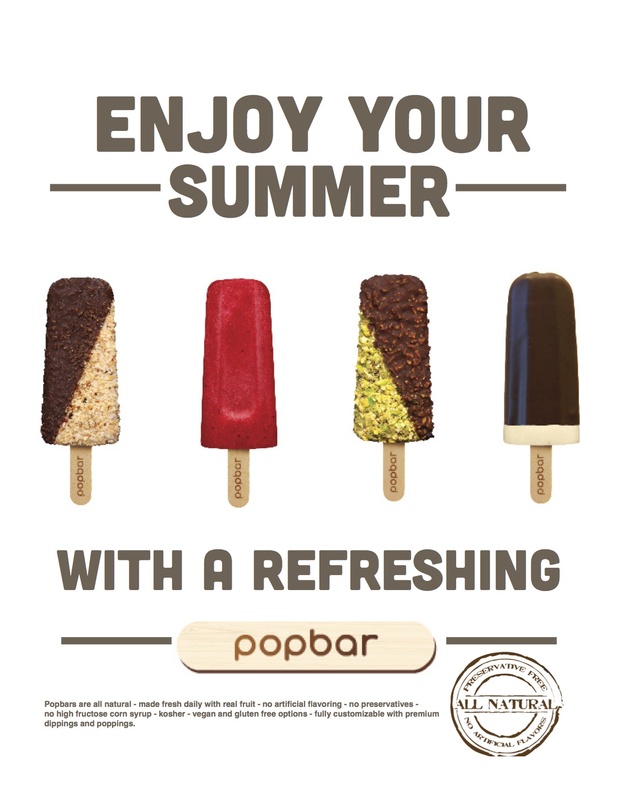 Popbars contain nothing artificial, no junky fructose, or gluten. They’re also vegan and kosher ! Who could ask for more from a delicious frozen summer treat?